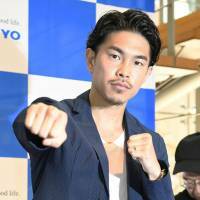 INGLEWOOD, CALIFORNIA - Japanese triple champion Kazuto Ioka won his first bout since returning from retirement, beating Puerto Rico’s McWilliams Arroyo in a unanimous decision on Saturday for the WBC silver super flyweight title. Ioka earned a 3-0 decision against Arroyo after 10 rounds at The Forum. 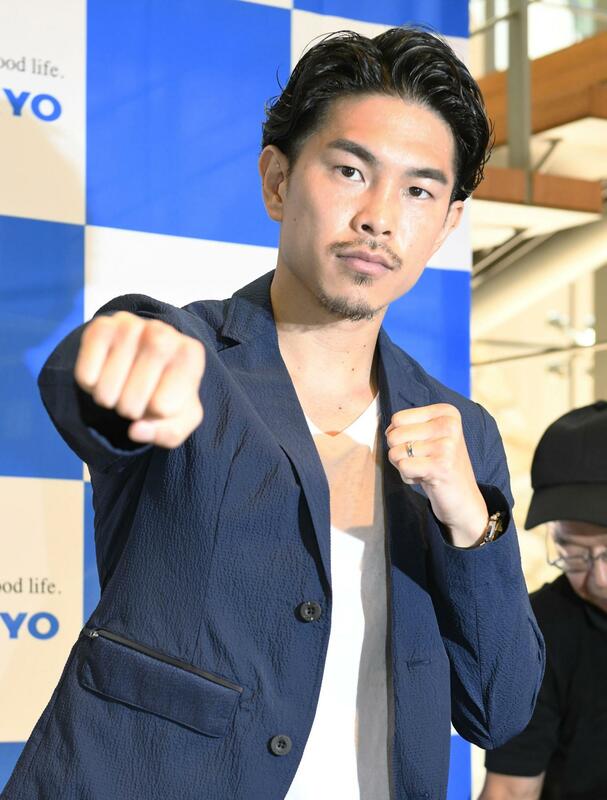 The 29-year-old Japanese boxer, who announced his competitive return in July, improved to 23 wins and one loss with 13 knockouts, while Arroyo is now 17-4 with 14 KOs. Ioka won the WBC minimumweight crown in 2011 and beat WBA champion Akira Yaegashi the following year to unify the two titles. He went on to claim the WBA light flyweight title in 2012 and the WBA flyweight title in 2015. He had announced his retirement after relinquishing his flyweight title last November, saying he was satisfied with his career after winning world titles in three different weight classes. Upon returning to competition, he moved his base to Los Angeles and said he will seek a fourth weight class title in the United States.